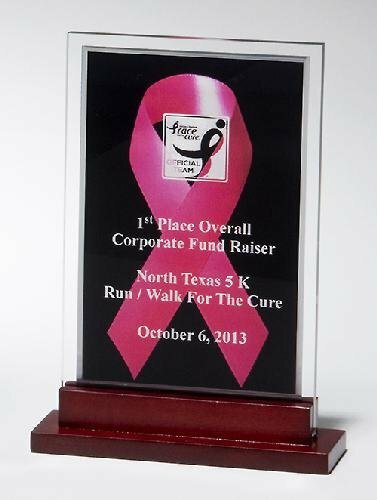 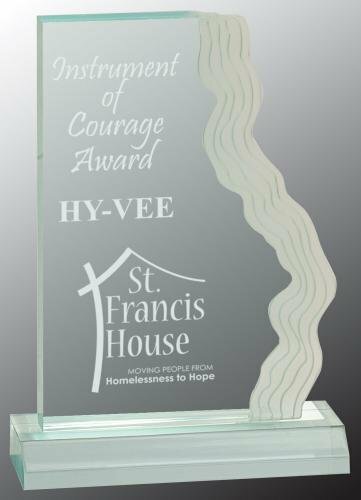 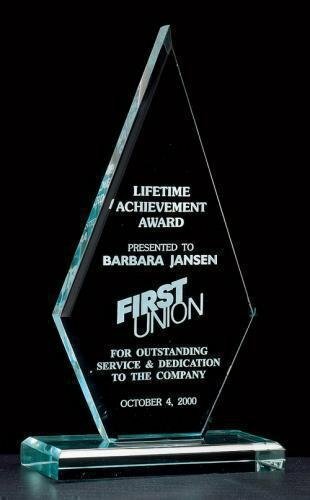 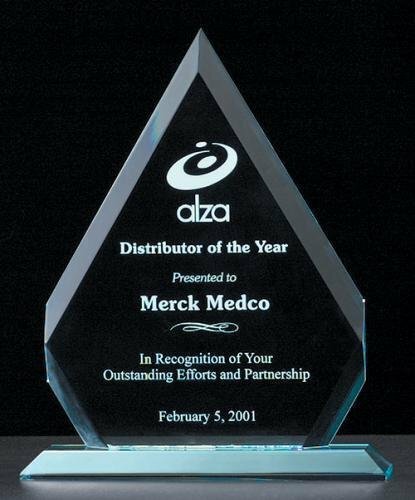 Our Traditional Series Acrylic Awards come in a variety of color hue's with a simplistic yet elegant design. 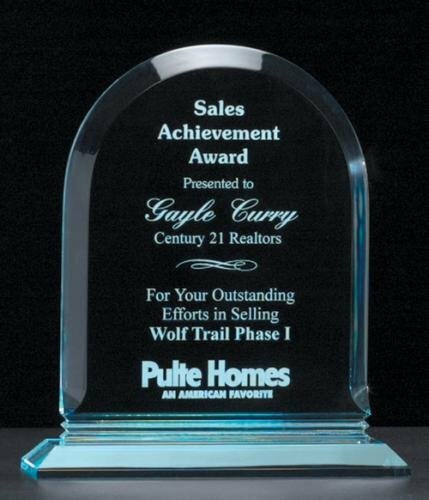 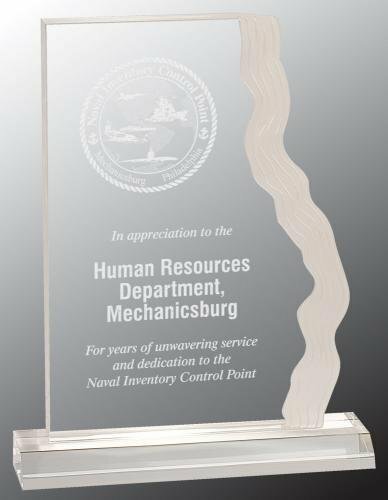 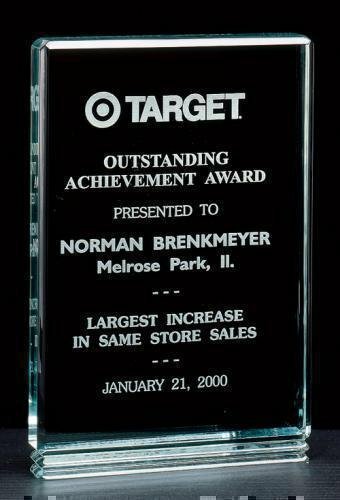 These inexpensive acrylic awards come with special accents to bring out the overall effect of the acrylic awards. 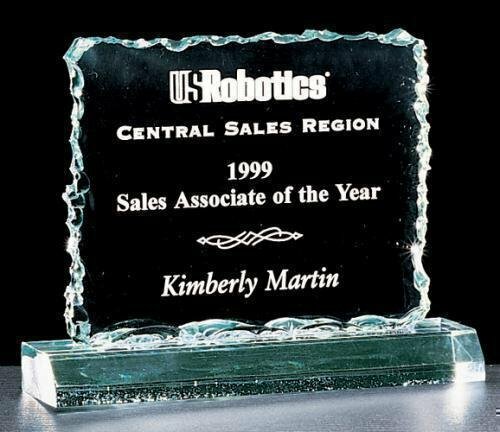 We boast a large collection of cheap clear acrylic awards, inexpensive jade acrylic awards and other colored acrylic awards. 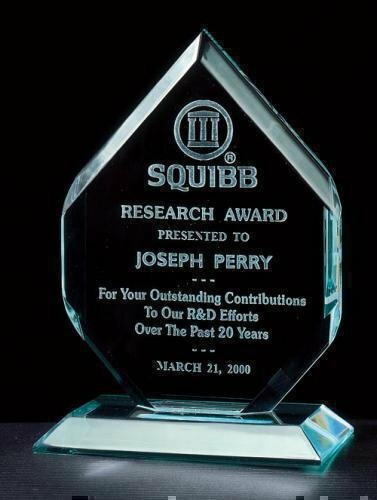 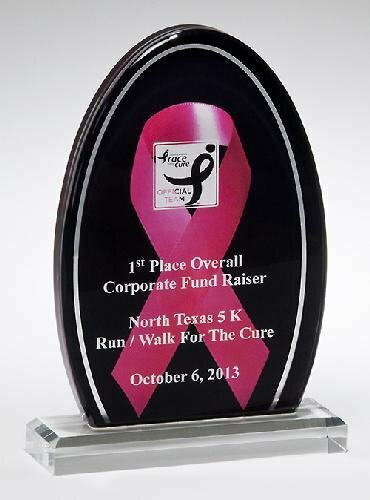 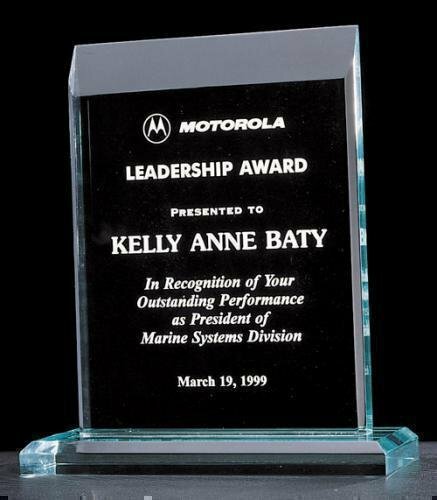 Each of these carefully designed acrylic awards comes with free shipping and free engraving to make your online color acrylic award buying experience a simple one.